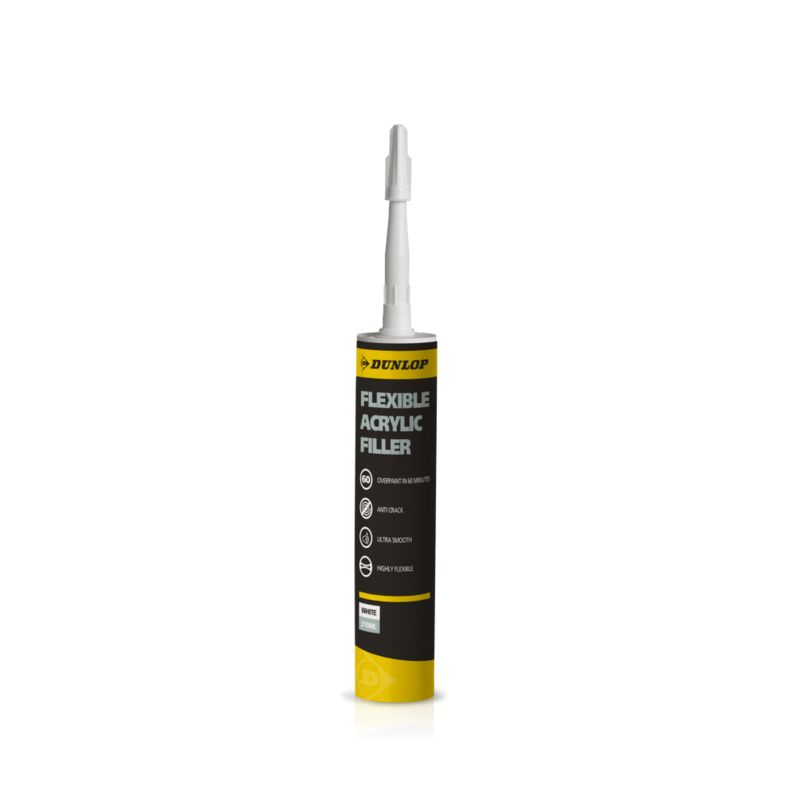 Non-cracking and non-crazing, Dunlop Flexible Acrylic Filler is the most innovative decorators caulk on the market. Suitable for use internally or externally, it is compatible with most water-based and synthetic paints and is paintable in only 60 minutes. 8.5m x 6mm x 6mm bead approx. Filling holes and cracks is so easy with Pro Decor. No shrinkage, consistent drying time – what’s not to like?